Can Investors Achieve Human Impact and Profit at the Same Time? Topic: Can Investors Achieve Human Impact and Profit at the Same Time? 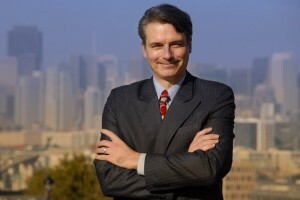 Bio: An internationally recognized expert in impact investing, Paul invented “HIP = Human Impact + Profit” in 2004 to show that the best portfolios and leading companies in profit and shareholder value source their competitive advantage and bottom-line benefits from human, social and environmental impacts. Paul and the HIP Investor team manage wealth for families, family offices and foundations, advise investors on how their portfolios can be more HIP, and manage the HIP Portfolios — including the HIP 100, the HIP Global Dividends, HIP Sustainable Real Estate and HIP Preferred Stock portfolios. 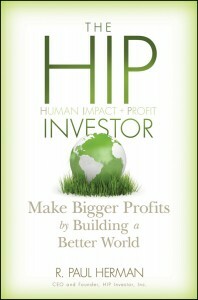 Paul’s book, The HIP Investor: Make Bigger Profits by Building a Better World is published by John Wiley & Sons, and swiftly became a top 20 business book bestseller in April 2010 for Inc. magazine / 800ceoRead.com. 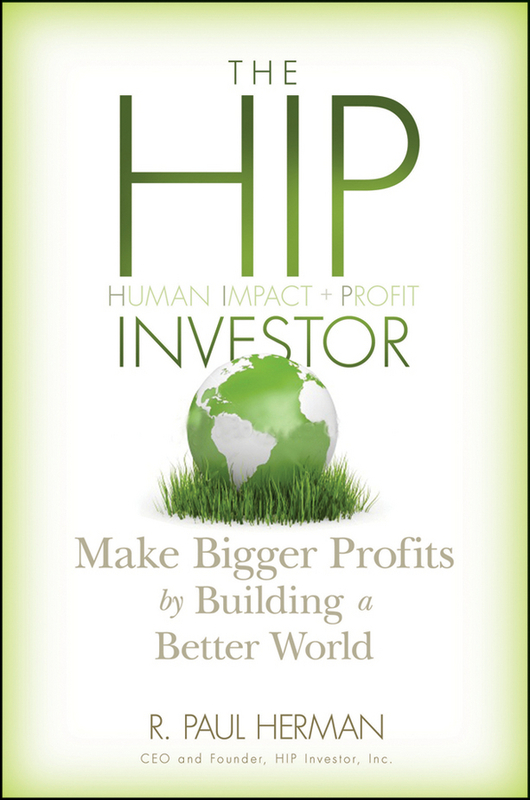 Episode Summary: Paul Herman, Founder and CEO of HIP Investor Inc talks about what it means to be a “HIP” investor — one whose portfolio achieves both human impact and profit in a complementary way. 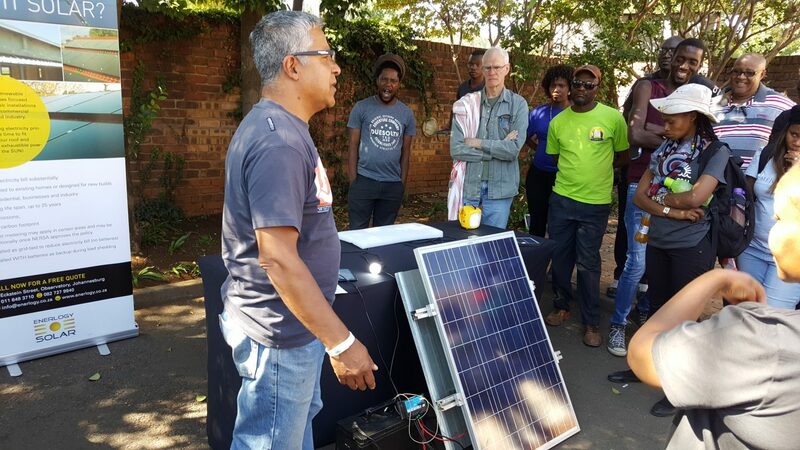 Jisung and Paul explore the economics behind this social-impact focused approach to investing, and whether it may in fact be a sustainable investment strategy. Credits: Haonan Li and Felicia Ja contributed to the production of this podcast. As HIP Investor, like all financial advisers, is governed by financial regulations, please read the following: * R. Paul Herman is CEO and a registered representative of HIP Investor Inc., an investment adviser registered in the states of California, Washington and Illinois. All information shared by Herman or HIP is for information and education purposes, and is not an investment recommendation, which depend on your individual investing goals and situation. Past results are not indicative of future performance. All investing risks loss of principal. Always check with your investment adviser or tax expert when considering any investment.